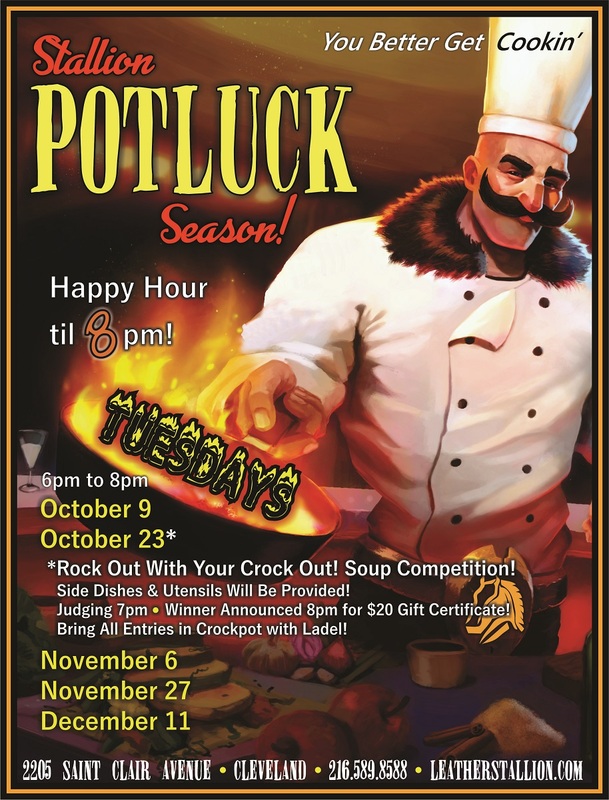 Our seasonal monthly potlucks are back with a special competition on October 23rd- Soup!!! Begin the Holiday Season with the Rock N Roll City Sisters Red Party this Saturday! !